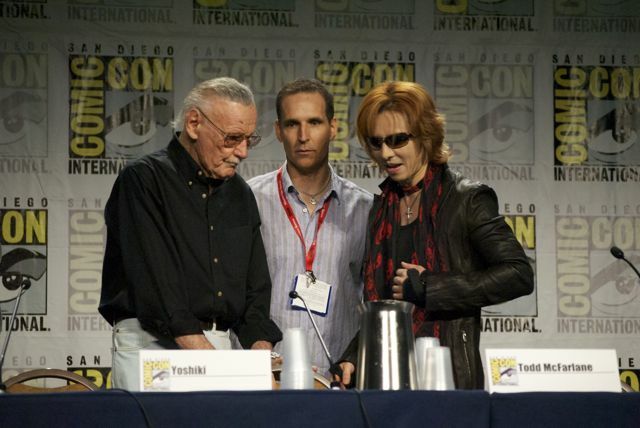 Stan Lee, Yoshiki from X-Japan, and Todd McFarlane are collaborating on a new project called “Blood Red Dragon.” Here’s a liveblog of their panel at Comic Con 2011. 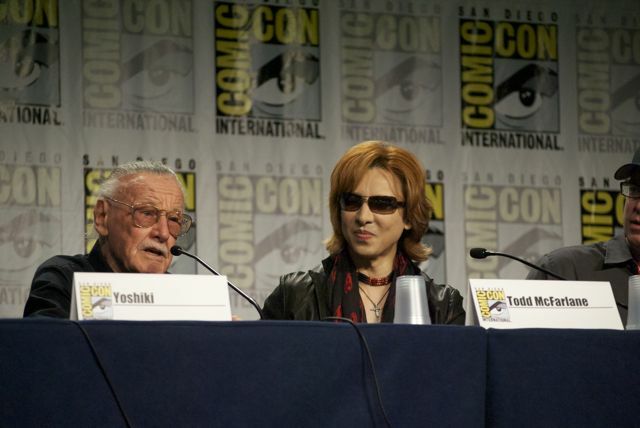 I had no idea that Yoshiki was an old white guy! 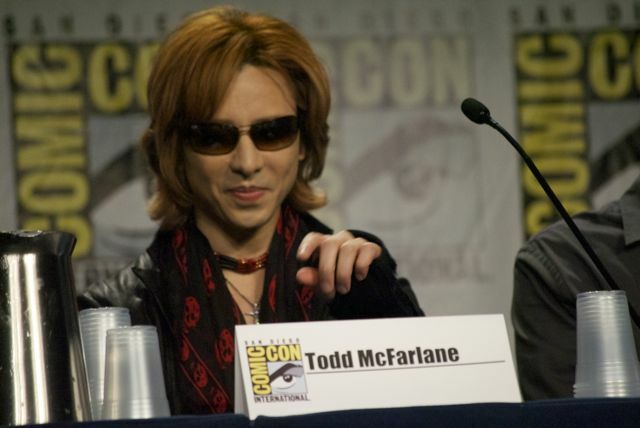 Wow and this was an hour? Hmmm the clip sounds quite familiar. Hmm not sure if this art would be like Ultimo. I am thinking not if there’s an American artist on board.